Religious leaders in Bulgaria have spoken out against proposed changes to a religious law in Bulgaria that could result in the closure of many Christian churches and seminaries. Christian leaders in the Balkan nation have sounded an alarm about two proposed draft laws being advanced in Bulgaria's parliament that would revise the country's Religious Denominations Act. 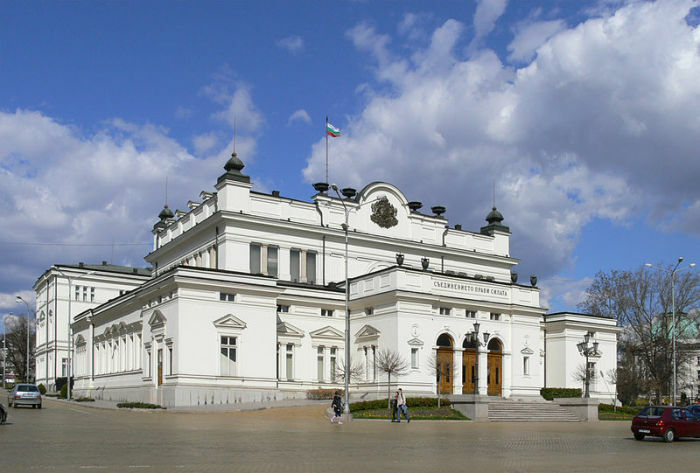 The Bulgarian Evangelical Alliance sent a letter to the European Evangelical Alliance last week last week warning of the restrictions the proposed amendments could have on evangelical churches' right to worship. The amendments, which passed in first reading last October, would hold that Bulgarian citizens may only carry out liturgical activities if they have completed theological education in Bulgaria or have a foreign diploma recognized by Bulgarian government institutions and state-sanctioned denominations. The BEA explained that one of the laws bans religious activities in buildings that do not serve a religious purpose and would require membership of at least 300 people for a religious group to attain "status of judicial entity." According to the BEA, one of the draft laws would give the right to open religious schools and train denominational ministers to Eastern Orthodox and Muslim faiths only while all other faiths will be "discriminated" against because they do not have as many believers in Bulgaria. "Both draft laws install heavy restrictions for foreigners to perform religious duties in the country," the letter from BEA president Rumen Bordjiev warns. "The only way a foreigner (a missionary, a preacher, a teacher, an evangelist, etc.) could conduct worship service or preach a sermon would be if he is doing it jointly with a Bulgarian ordained minister." The New York-based World Evangelical Alliance, which serves an international network of churches in 129 nations, also voiced concern with the draft laws. WEA stressed that the draft laws threaten "to force evangelical churches and institutions to close or face unbearable and discriminatory administrative burdens" and "has implications on the funding and financial management of religious communities as well as on the training and appointing of clergy." 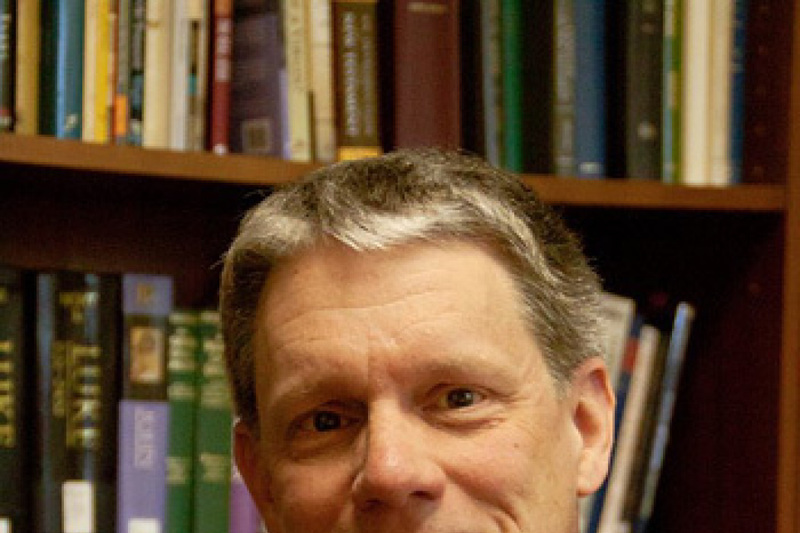 If the amendments are passed, WEA warns that existing theological seminaries are "at risk of shutting down" and evangelical pastors "may no longer be able to conduct worship services." The international ministry body added that "acceptance and use of donations will be subject to government approval and limitations." "The proposed law legalizes state interference in the affairs of religious communities, which invariably comes at the expense of religious freedom," WEA Secretary General Bishop Efraim Tendero said in a statement. "At a time when governments worldwide face the challenge of strengthening freedoms while maintaining security, we call on Bulgaria and other democratic countries to lead by example and to strengthen the right to religious freedom rather than to weaken it." According to Bordjiev, donations from outside of Bulgaria will only be allowed if they are used for building construction or social aid. Church donations from outside Bulgaria would need "preliminary permission issued by the state Committee of Religious Affairs." After the first reading passed last month, there has been a period for comment on the amendments before its final drafting. That comment period ends on Friday. Leaders of the BEA have demanded to be invited to speak to the parliament committee in charge of discussing the legislation and has also demanded a meeting with Bulgarian Prime Minister Boyko Borisov. The evangelical community is not alone in voicing its displeasure with the proposed amendments. A variety of evangelical groups, including the Baptist Union of Bulgaria, were involved in demonstrations against the proposed amendments in front of the Parliament in Sofia after Church on Sunday. Additionally, Baptist World Alliance General Secretary Elijah Brown and European Baptist Federation General Secretary Anthony Peck expressed their concerns about the proposed amendments in a letter to Borissov on Nov. 8, according to Baptist Standard. "No state, we believe, should be in a position to control the training and activities of ecclesiastic ministers, nor should a state favor one faith expression over another," the letter stated. "The Bulgarian constitution rightly guarantees freedom of religion; we urge that this principle be adhered to as the right of all the Bulgarian people." Catholic leaders have also voiced concern with the proposal. Christo Proykov, Apostolic Exarchate of Sofia, said in an interview earlier this year that the the proposed amendments are "discriminatory." The bill is backed by the the Bulgarian Socialist Party and the Movement for Rights and Freedoms and aims to "prevent interference of foreign countries, institutions and persons into religions and religious affairs."